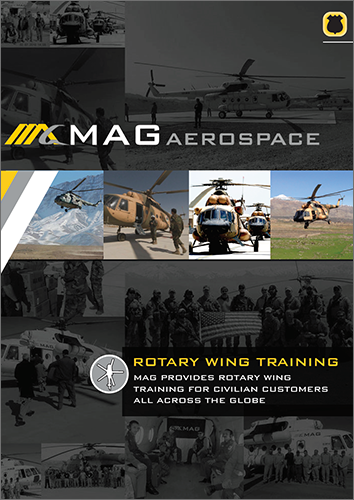 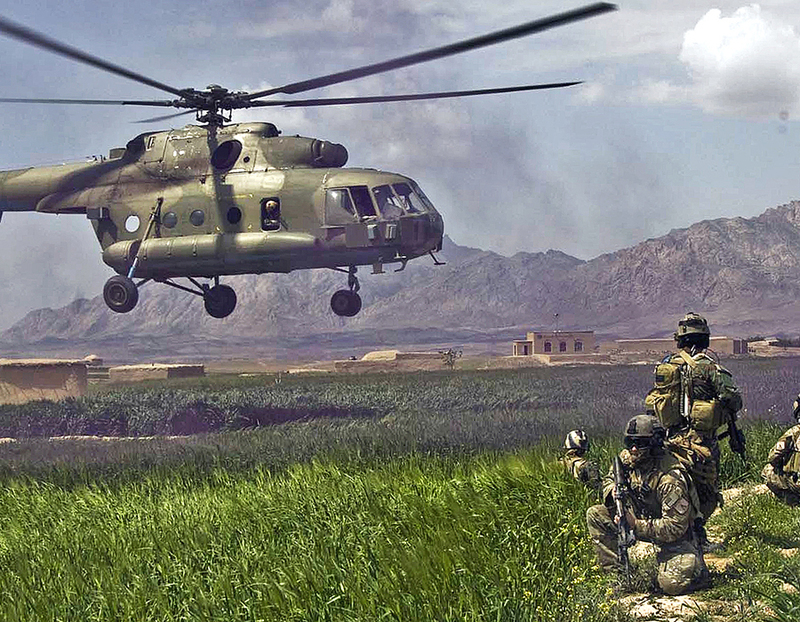 MAG provides and supports training to conduct rotary wing operations for civilian customers. 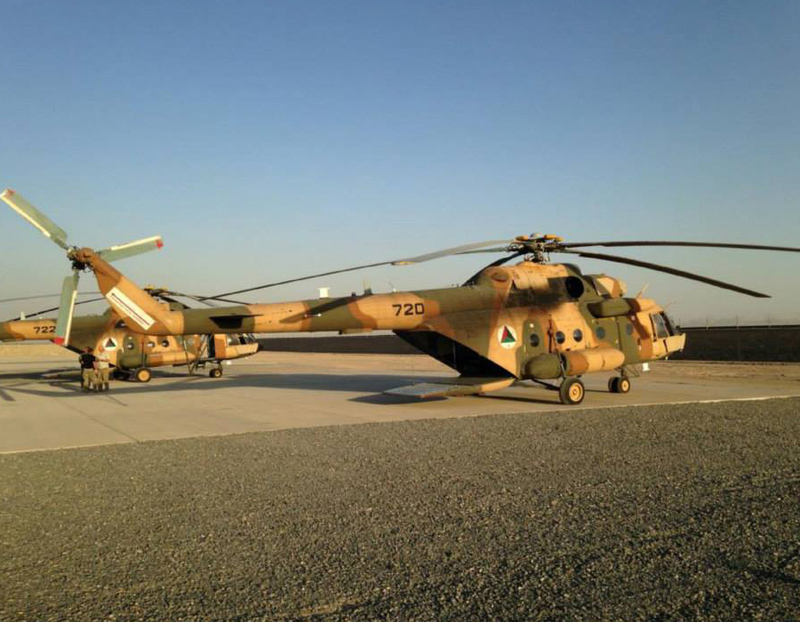 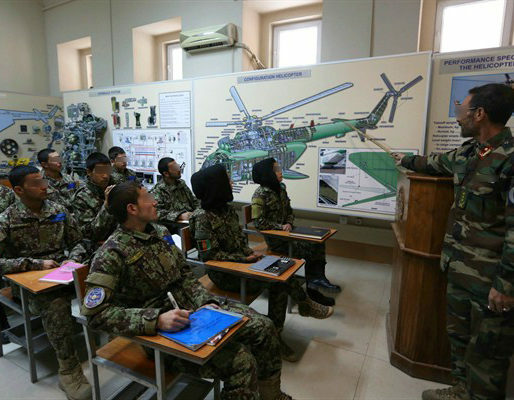 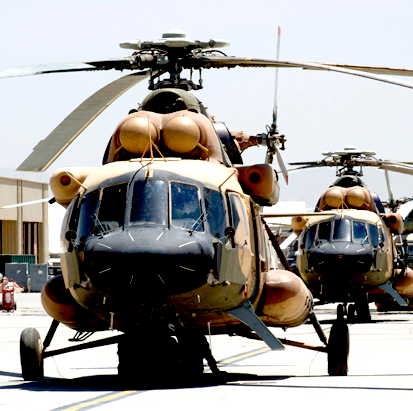 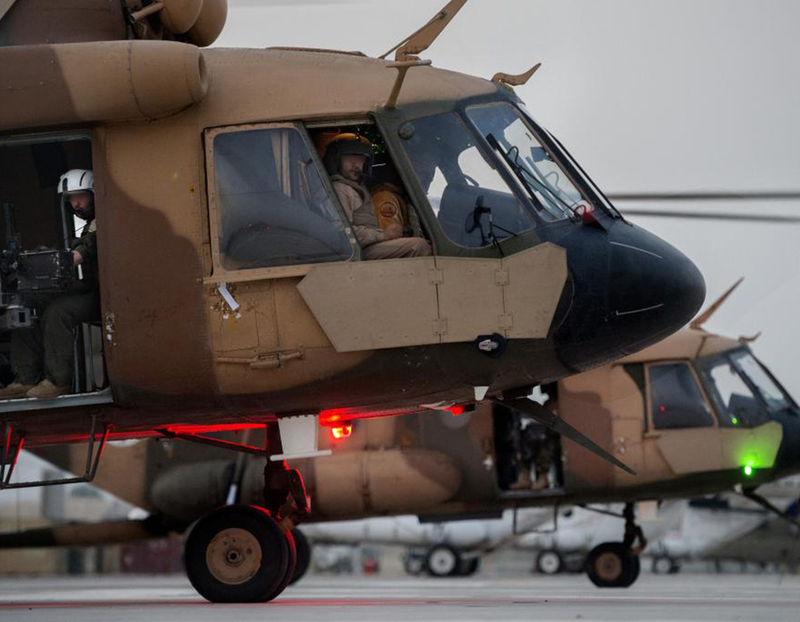 MAG trains personnel worldwide on safe rotary wing flight operations, maintenance and logistics. 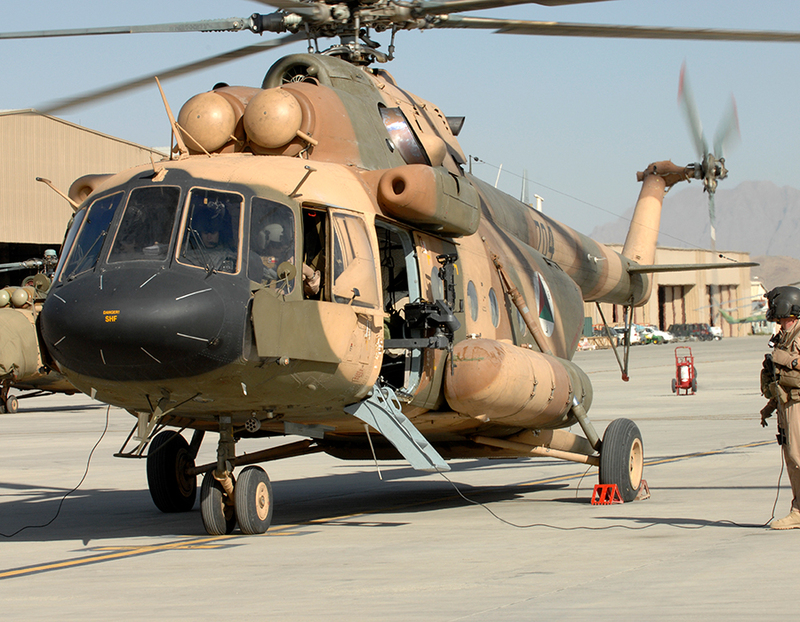 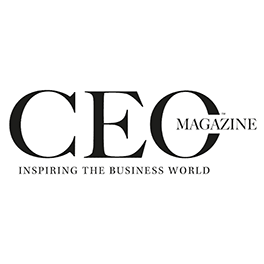 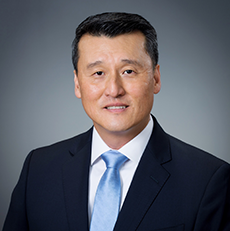 MAG delivers Safe, Effective, and Sustainable rotary wing operations and training solutions based on real-world experience supporting aviation training and operations.